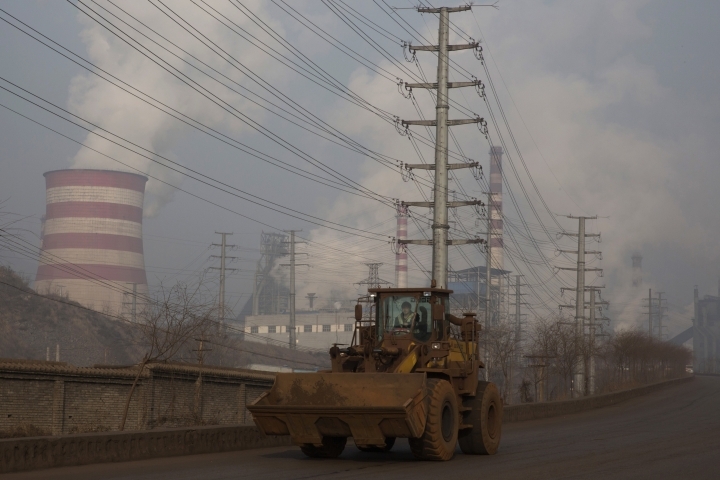 BEIJING — China's top economic planner pledged Tuesday to continue cutting steel and coal production, which have been a source of trade friction with many countries. 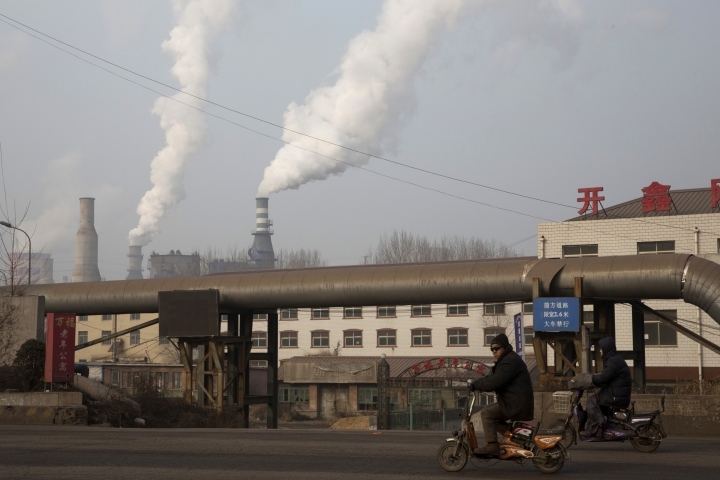 China reached targets for cuts in production capacity last year, said Xu Shaoshi, chairman of the National Development and Reform Commission, adding that hundreds of thousands of steel and coal workers have been transferred to other jobs. Other industries such as cement and glass are also "actively" cutting capacity, Xu said at a news conference. China's trade partners accuse the country of dumping excess steel, coal, cement and glass on world markets. U.S. President-elect Donald Trump has engaged in a war of words with Beijing, accusing China of unfair trade practices and threatening punishing tariffs. When asked about Trump's tariff threats and the possibility that Beijing could launch retaliatory antitrust investigations against U.S. companies in China, Xu told reporters it was "normal" to have differences on trade issues and urged the U.S. and China to "control these issues through dialogue on the basis of mutual respect and equality." "We all feel that keeping a harmonious U.S.-China relationship is very important for the whole world, and it is something the international community widely expects," Xu said. Chinese leaders say they are working to roll back production and shutter unprofitable and debt-laden producers that are a drag on China's economy itself. But central government officials openly acknowledge that their orders often encounter political resistance amid worries about unemployment and social stability. Xu said cutting production capacity of steel by 45 million tons and coal by 250 million tons in 2016 affected the jobs of 800,000 steelworkers and miners, with the government resettling 700,000 of them in new jobs by the end of last year. "This year's task will be more arduous but we will adhere to the main line," he said. Xu did not mention cuts to aluminum production capacity. China's rising exports of aluminum are an irritant for Europe and the United States, but the industry has so far not been forced to restructure. He said China's economy is estimated to have grown by roughly 6.7 percent last year, within its official target range of 6.5 to 7 percent. Inflation was 2 percent last year, the National Bureau of Statistics reported Tuesday, expanding faster than in 2015, when it was 1.4 percent. Xu said regulators are watching for "irrational tendencies" and risks from Chinese companies rushing to acquire foreign assets. The government has backed acquisitions of strategic foreign technology and resources. Chinese companies have also snapped up overseas real estate, Hollywood film studios and splurged on South American soccer stars to play in the Chinese Super League. The government worries that businesses are using fake deals to transfer assets abroad to evade government scrutiny. Large outbound investments also exert downward pressure on the Chinese currency at a time when Beijing is spending large sums of foreign exchange reserves to prop up the sinking yuan. "We're now auditing large, non-core business deals and non-standard investments for authenticity and compliance and guiding companies to make precise and rational investments," Xu said.